Seniors & Juniors who are interested in NSU should attend the RiverHawk Rally on November 11th. Tour NSU’s campus. Meet with faculty & learn about degree options. admissions, scholarship opportunities & financial aid. Get a free RiverHawks T-shirt & free admission to a game. Lunch is provided. 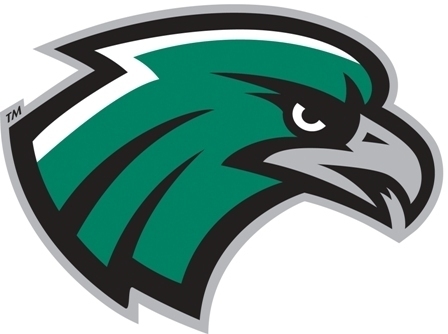 Visit www.Go2NSU.com or click this link https://offices.nsuok.edu/admissions/RiverHawkRally.aspx?utm_source=future-students&utm_campaign=riverhawk-rally&utm_medium=banner&utm_content=2017 or call Admissions & Recruitment @ 918.444.4675.